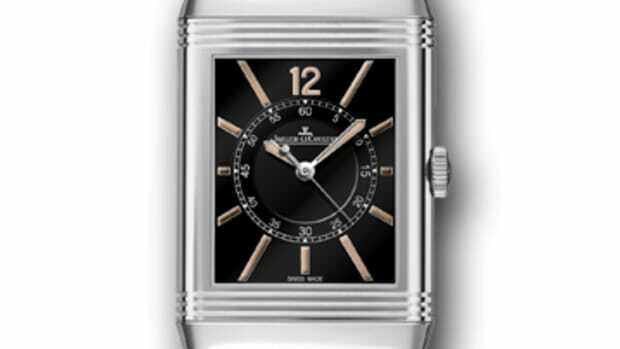 The Reverso is just one of those watches ever guy needs to put on the wishlist. 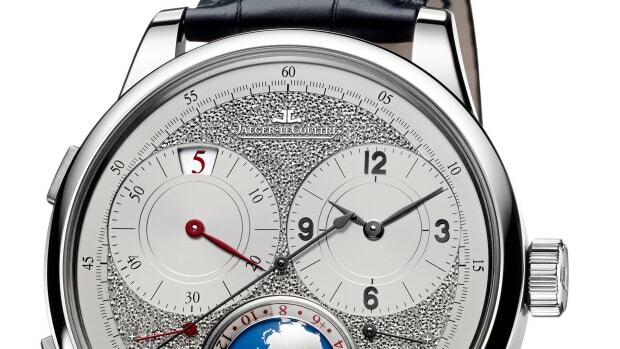 Its timeless aesthetic will never ever go out of style and to us it&apos;s simply the perfect dress watch. 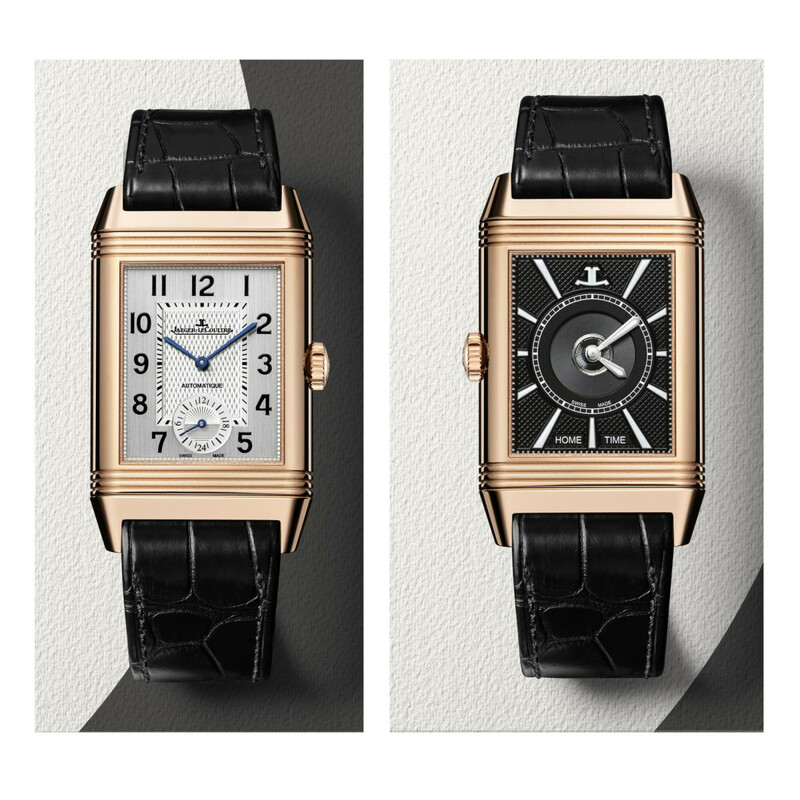 Their newest model is a perfect mix of the Reverso&apos;s sophisticated styling mixed with a travel angle with a secondary timezone on the back of the watch. 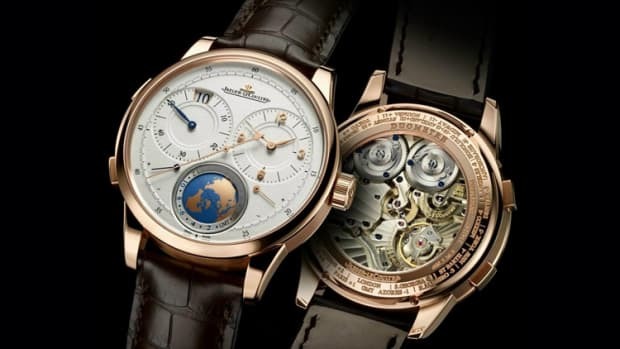 The watch comes in 18kt rose gold or stainless steel with double sapphire crystal and their in-house calibre 969 movement that has a 38 hour power reserve.